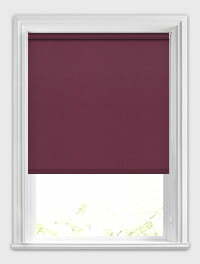 We ordered blackout roller blinds for one bedroom and these look extremely nice and keep out the daylight - the sun is very strong in this room each morning. 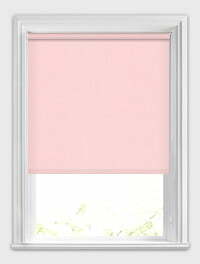 I'm very pleased that the control for each roller blind is fixed to the wall as these are in our 4-year-old's room. All in all, we're delighted and would happily buy from English Blinds again.